Squaw Valley Alpine Meadows is one of the many Tahoe ski resorts that offers discount lift tickets for the remainder of the 2018-19 season. 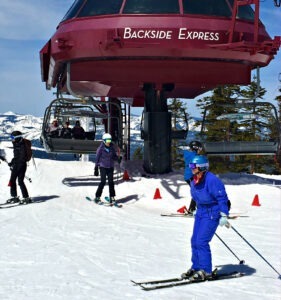 There’s still plenty of time to take advantage of the deals at Squaw Valley, because the resort recently announced it would stay open until July 7 due to the abundance of snow that accumulated in February. 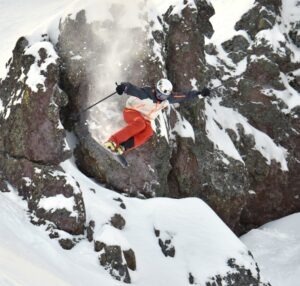 Squaw Valley currently has the second most snow among North American ski resorts with 621 inches (51-plus feet). Lift tickets at Squaw Valley Alpine Meadows are available in tiers of pricing, and early purchasing gets you the lower prices. Once that price sells out for that day it’s gone. The best way to purchase discount tickets at NorthStar California is to buy online. 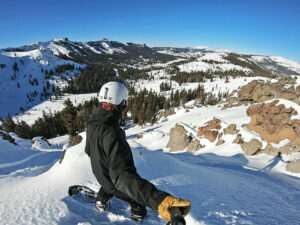 Throughout the remainder of March, a lift ticket at Kirkwood Mountain. located off Highway 88, will cost $92 or less.